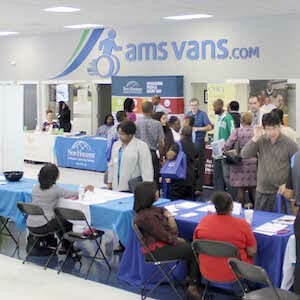 AMS Vans is your lifelong solution when it comes time to sell, trade or consign used wheelchair vans and mobility vehicles. 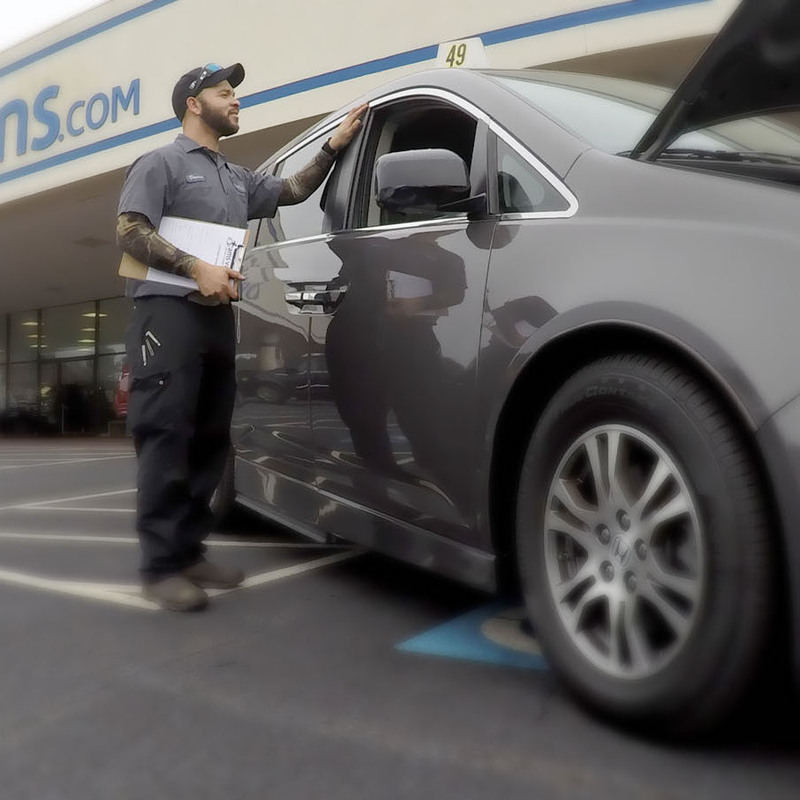 AMS Vans is known for nationwide wheelchair van sales, but we’re here to help you sell your vehicle. We offer two popular options to sell or trade used handicap vans with our Mobility Classifieds, where you can place a "For Sale By Owner" ad, or you can sell your vehicle directly to us! 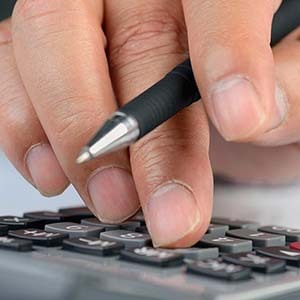 If you decide to sell to AMS Vans, we offer cash on all used handicap vans and specialty vehicles or you can apply the trade in of your used wheelchair van towards a new one. AMS Vans also has a great Buy Back program for previous customers, or a consignment option for customers near and far. Whenever you are ready, we'll pick up your used minivan or wheelchair accessible vehicle from nearly anywhere in the U.S. for free. 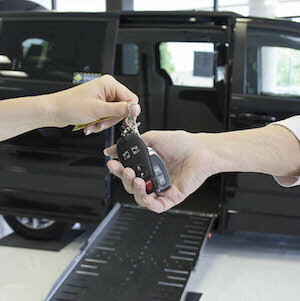 Get cash for your used wheelchair accessible vehicle today. 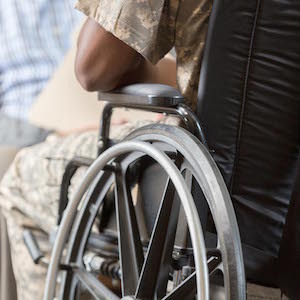 We have special programs and pricing available for veterans. Check out some of the highlights from our community events. See what our newest family members have to say! Need to Sell or Trade Your Wheelchair Van? 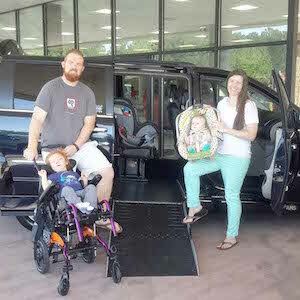 Request more information on how our direct purchase instant cash offer, consignment or mobility classified for sale by owner programs can help you sell your wheelchair accessible vehicle.